2019 And the Oscar goes to.. 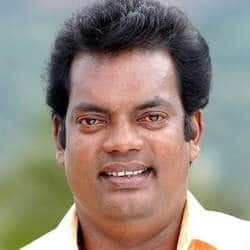 Though best known as a comedian and mimic, Salim Kumar has shown his caliber as an actor through very serious roles in the drama genre with films like Achanurangatha Veedu, Gramophone, Perumazhakkalam and Adaminte Makan Abi. 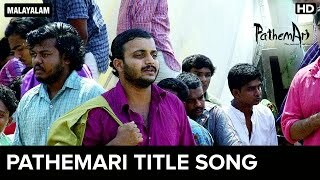 He won both National award and Kerala state award for best actor in the year 2010 for his portrayal of Abu in Adaminte Makan Abu.